Skype is one of the best business tools to stay connected with your clients. It allows your users to communicate with you via instant message and live calls. This process is much faster than emailing can play a vital role in supporting your clients quickly. 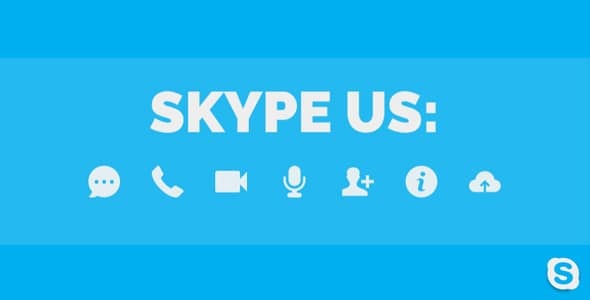 Therefore, make the Skype contact button available on your website can directly affect the conversion rate of your site by providing the quick and easy support your potential customers. 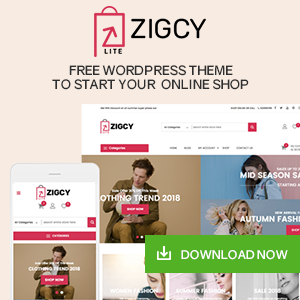 Although Skype live chat/call is one of the important feature required for the website that sells the services or products, it does not come inbuilt on the WordPress themes. Hence, you have to take the help of WordPress Skype Contact Button plugins to add the live Skype chat/call functionality on your WordPress website. Now, let’s talk about some of the Best WordPress plugins that allow you to add a beautiful and elegant Skype Contact Button on your WordPress website. It comes with various customization options for creating and adding an attractive Skype button in a few minutes. WP Skype Contact Button is a premium WordPress Skype button plugin for adding a beautiful and elegant skype contact button on your WordPress website. It consists of 10 pre-made contact button template and 10 hovers over animation effect for creating a stunning display to your Skype live chat button. WP Skype Contact Button is a fully optimized WP plugin that works well for types of viewing devices, browsers and WordPress themes. 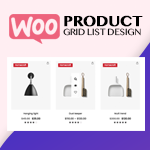 Moreover, the plugin contains varieties of customization options and animation effects for making an attractive button. Also, the plugin has 8 different position option available for the placement of your Skype button anywhere on your website. Skype Button is a premium WordPress plugin for creating any number of Skype button and add them anywhere on your WordPress website. It contains a dropdown menu option where you can add options for chatting, calling, voice messaging, sending files and many more. Moreover, the plugin comes with an option to change your Skype availability status to your audience. It is a highly configurable plugin that contain tons of editable and customizable field for creating a perfect Skype live chat with the personal touches. Additionally, the plugin consist of a color picker for picking any colors for your Skype text, background and drop-down Skype menu. Skype Us is premium skype contact button plugin for WordPress that lets you create unlimited number of Skype buttons and add them on any pages, posts or custom post types of your WordPress website. It contains excellent animations and great UIX that makes your Skype button totally unique to your site’s user. From the Skype button, your users can easily contact and communicate with you if there have any support query. It is an easy to use plugin that contains various types of customization features to create an attractive Skype button in no time. Moreover, You can edit the heading text of the button, background colors, text color and many more. 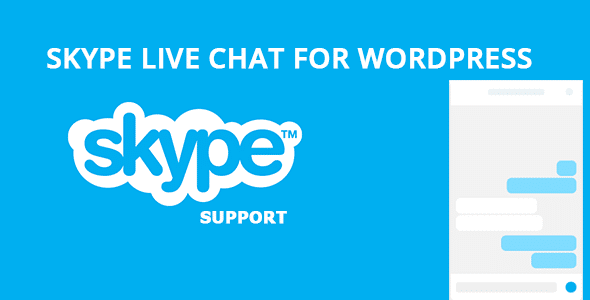 Skype Live Chat is a WordPress plugin that enables you to add Skype live chat box on your WordPress website. Through the chat box, your visitors and customers can easily communicate you via instant message and call to get their queries and pre-sale questions solved. It is a flexible WordPress that adds the chat box on your website right after its installation. The chat box can be configured and customized in a various way. Moreover, the plugin contains unlimited color scheme. That means you can choose the color of the chat box as per your preference. Skype Chat Plugin for Website is a premium WordPress plugin that enables you to add a nifty chat box on your WordPress website. It is developed for the visitors of the website so that they can connect and communicate with you through Skype. And through the Skype, you can provide required support to your clients in the easiest instant messaging. It is easy to use WP plugin that has many customization options. You can show the chat box on any page or post using this plugin. Moreover, the plugin contains unlimited colors and edit options for create a totally unique Skype chat button for your WordPress website. In case if you want a plugin that allows you to add contact button of Viber, Messenger, Skype, and Whatsapp. Ultimate Contact Buttons is a complete WordPress plugin for adding the contact button of 4 different social media network i.e. Viber, Messenger, WhatsApp, and Skype. 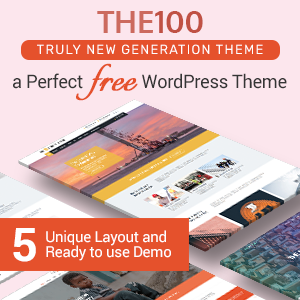 It is packed with 10 beautifully designed templates for each of the 4 Social media. Moreover, the plugin consists of 8 different position option to determine the placement of each of the contact buttons. It is a highly customizable plugin that will let you customize each and every element of your social media buttons. 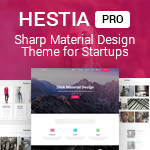 The customization includes color options, position options, selection of templates for placing the button on any page, post, widgets, navigation menu and custom post types. These are some of the best WordPress Skype Contact Button plugins available on the internet. They are very popular and contain different types of configuration and customization. So, if you are interested in adding the Skype button on your website for providing an easy and quick communication to your clients then you can purchase and install any of the above-mentioned plugins at the reasonable price. 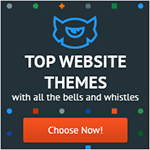 Hey Buddy!, I found this information for you: "5+ Best WordPress Skype Contact Button Plugins 2019". Here is the website link: https://wpallclub.com/best-wordpress-skype-contact-button-plugins/. Thank you.